I have talked much about India and my experience abroad – about all good and bad things, the daily chaos and the medial reporting. 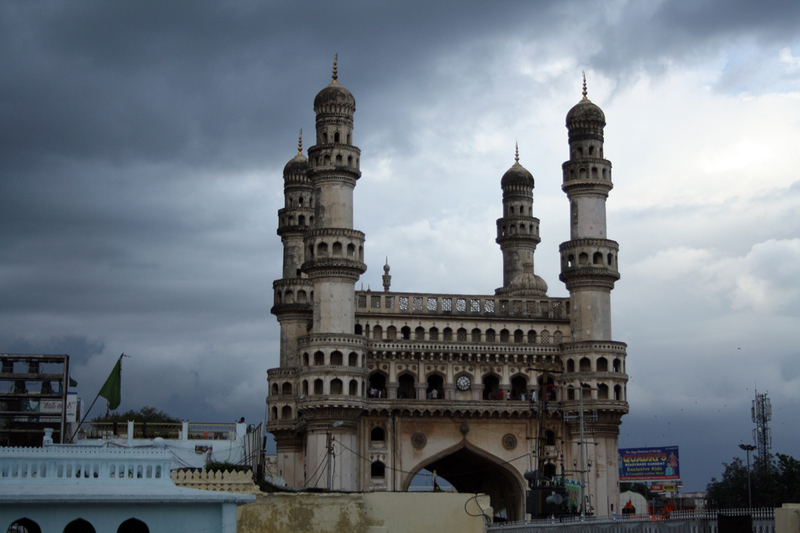 But at this point, I would like to illustrate my second home town, Hyderabad, a bit more. 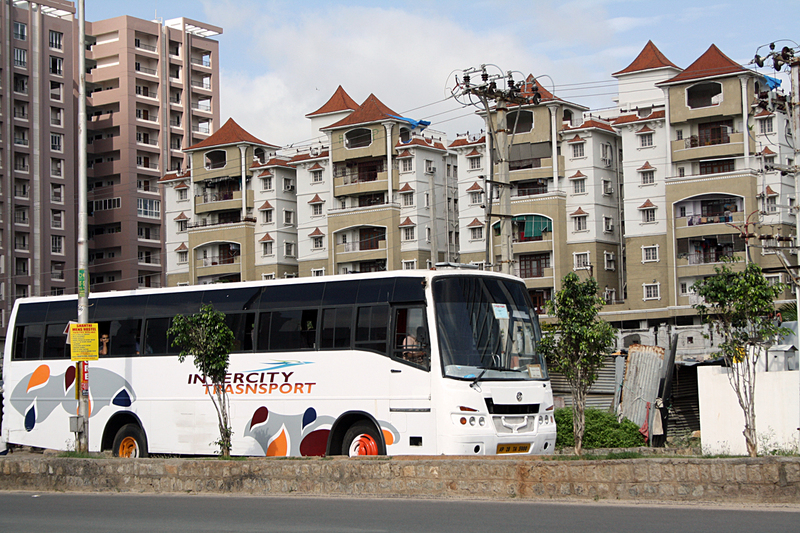 For me this south Indian city is a symbol for tradition AND modernity. Especially the district Kondapur represents all that, what is modern in Western countries: a splendidly constructed infrastructure, a varied range of goods in the shop ping malls, such as in Inorbit Mall and many jobs in the third sector. Because there are many recommended IT and service companies in Hitech City, including Google, Novartis und Mahindra Satyam (nowadays known as TechMahindra). Also the hotel and tourism branch in Hyderabad is booming. Particularly business travellers from all over the world like to stay in of the luxury hotels in the hotel, in the Hilton and the Westin. 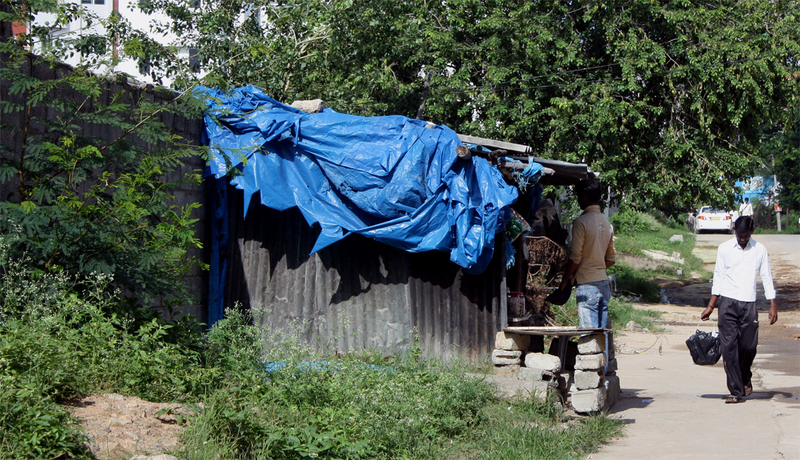 There are also some very traditional shelters which are in no way inferior to the luxury ones. Because these ones impress with Indian charm and regional kitchen instead of exaggerated luxury. In general, you can say that traditions are really well cared in Hyderabad despite or even because of the Western influence. 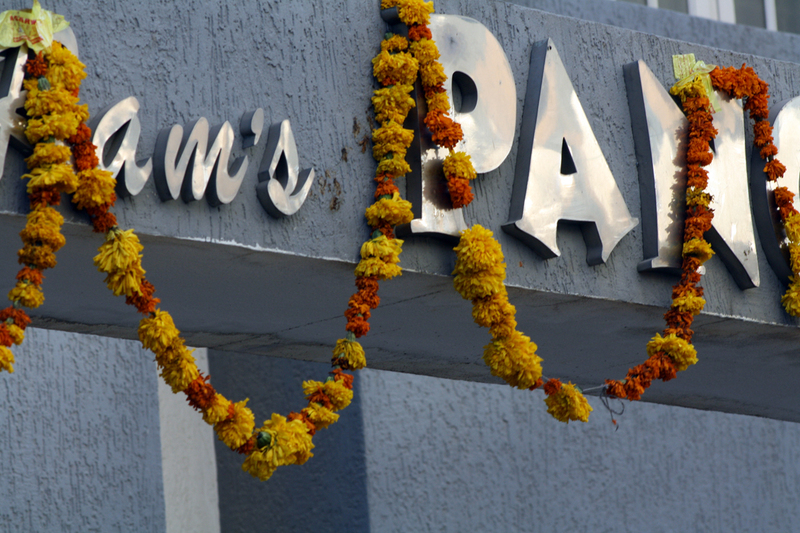 In the middle of Hitech City, close to the main road, there is for example the biggest handicraft market, the Shilparamam. There you can buy beautiful, handmade saris, embroidered blankets, bowls and art. Also in front of the famous landmark, the Charminar, there is a famous traditional market, the Laad Bazar. This one is known for bangles and fresh food. What I love the most in India are the street sellers and snack bars which are located on even the smallest street. Whether coconut, chai or meat – You can buy everything from this rolling restaurants and corner shops. This is one thing I miss sometimes here in Germany – as well as the traditional biryani and the Ganesha shrines. Traditions also come out on regular festivals that occur all-season in Hyderabad. I had never experienced any single month without a festival. Holi, e.g., is well known all over the world. But there are some other impressive festivals, such as Diwali and the Independence Day. Diwali means light festival and is the biggest Hindu celebration. 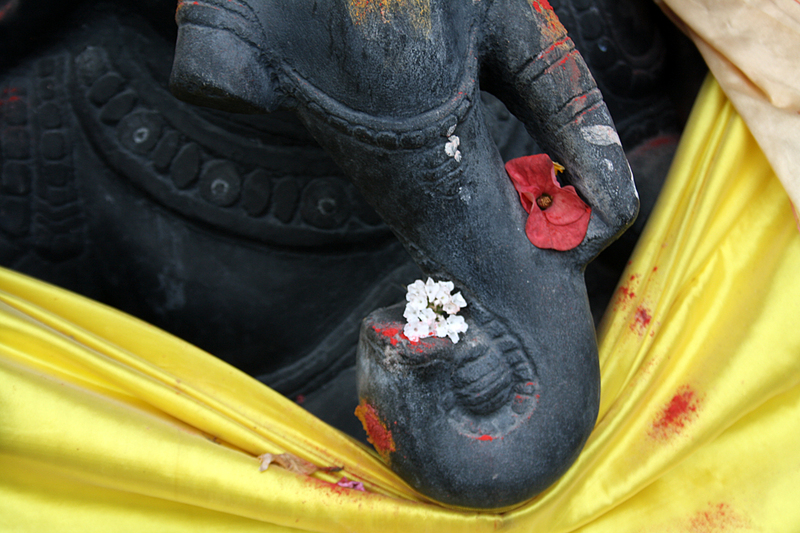 Over a few days some rituals take place which should honour the gods Lakshmi, Krishna und Vishnu. All those things make Hyderabad – at least for me – to an incredibly spiritual and lively city, a city of contrasts, in which female computer scientist wear sari and shopping malls are built next to slums. 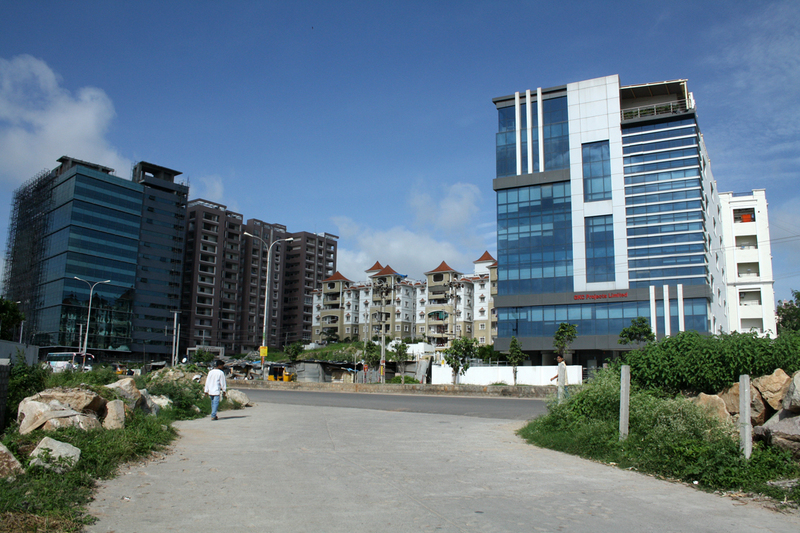 While Kondapur / Madhapur area is a new kid on the city’s horizon (not even a couple of decades old) it does reflect the IT generation’s lifestyle and ethos. chaos and colour, noise and rhythm, old and new, city and slum, promise and pain, hope and despair, politics and progress…all find their way into your life every day! 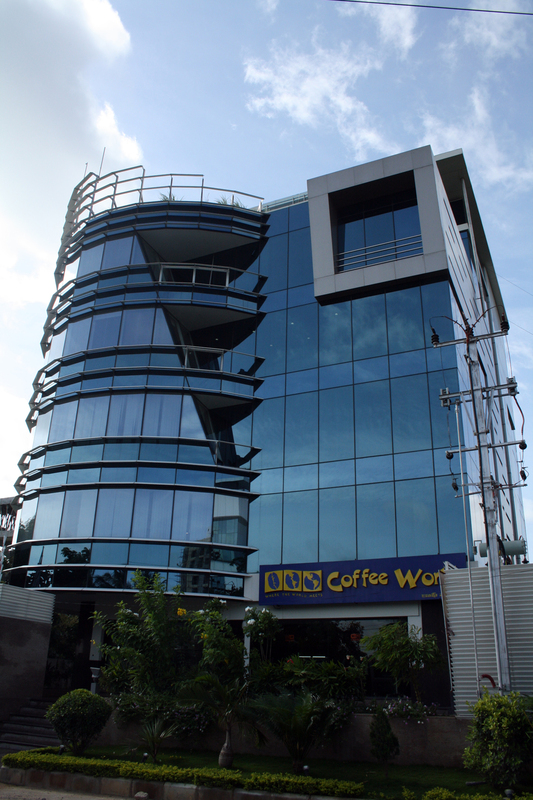 It is indeed a place so flexible by nature that it adapts to you…and not the other way round as in cities like Mumbai. Nearly 50% of the twin cities we see today DID NOT EXIST 20 years ago. It was just rock, jungle or cultivable land. Thanks Praveen. What an interesting fact sharing with me! I would like to hear more about such stuff from you!